Fabulous 2 Layer Celtic Tree. Made from Premium Grade 2.5mm MDF. 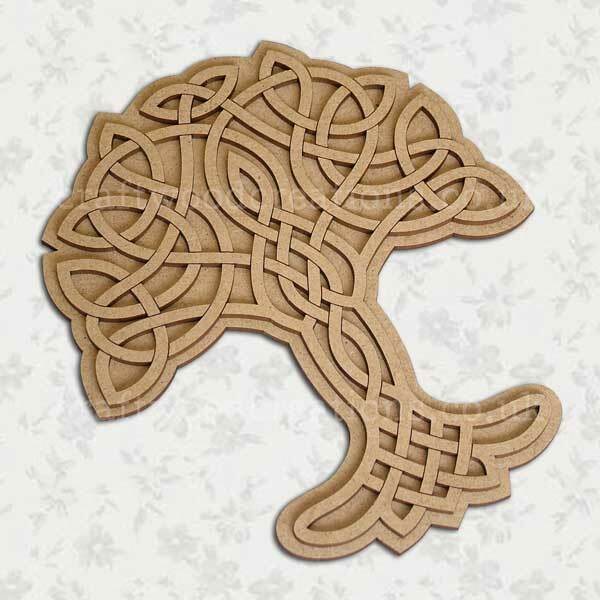 Great project for a Family Tree or Tree of Life. Easily decorated with Sharpie, Metallic, Glitter, Signo Pens or Paint, Stain, Glitter, Glossy/Crackle Accents etc.